While mobile cases are gaining their prominence, fashion has found a new brilliant product. Investing in an expensive smartphone would also make you smart if you buy a mobile case for it. Along with the look, you have safety assurance from clashes or falls. Accessories in mobile world have become highly advanced and mobile cases are no longer simple. 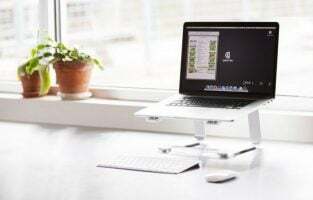 In addition to protecting your mobiles from scratches and cracks they offer other comforts. 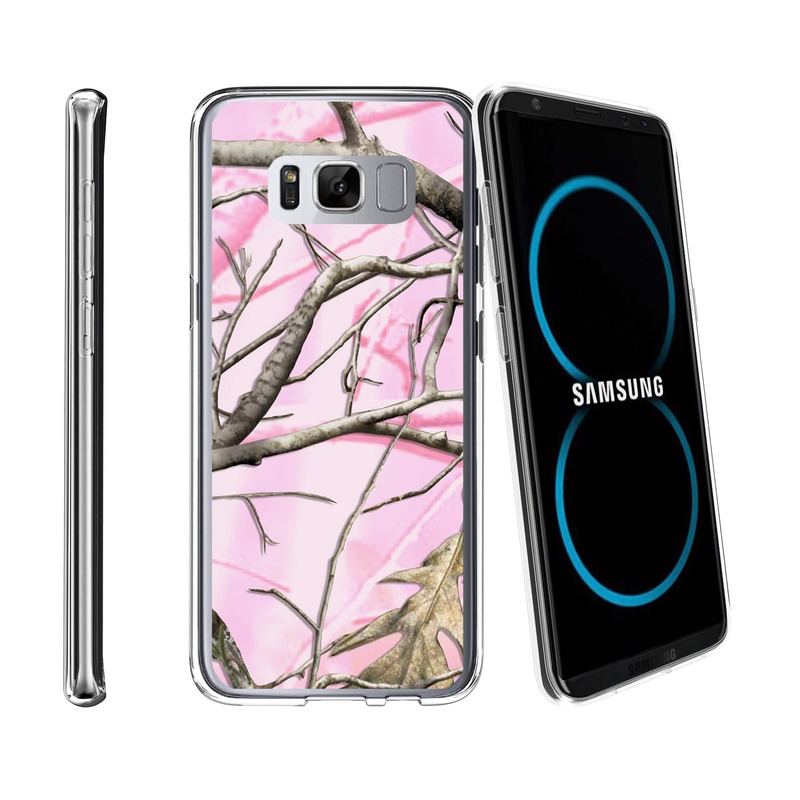 Samsung Galaxy S8 and S8 Plus smartphones are two most advanced and hi-tech mobiles for which you need to have a reliable yet trendy mobile case. Read on for some preeminent Galaxy S8 and S8 Plus cases. The YOUMAKER mobile cover has a slim fit and is built to be shock resistant and shockproof. The cover gives your mobile a heavy duty protection and the Polycarbonate and flexible Thermoplastic Polyurethane bumper helps to safeguard your phone against accidental bumps, shock and drops. The best feature of the mobile case is its built-in kickstand for handsfree viewing. Upstretched lips warrant the safety of camera and screen. This amazing mobile case comes for just $17.98 and is one of the best mobile cases for Galaxy S8 Plus. This exquisite mobile case from FLEX FORCE is made out of mouldable TPU material which guarantees long life of your smartphone. If fits to the skin. 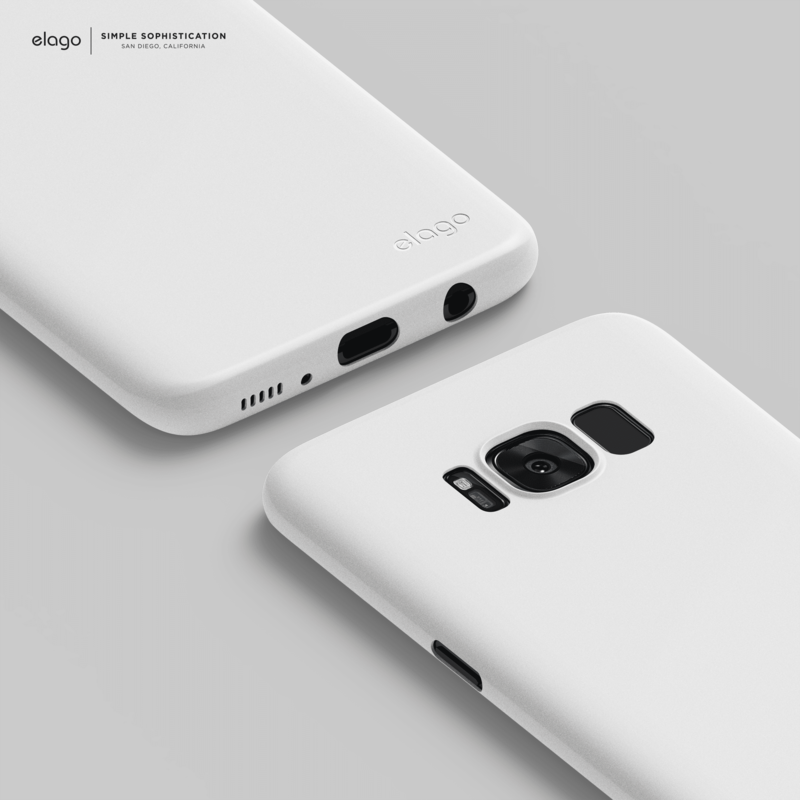 The cover is not bulky at all and gives a sleek and classy look to your phone. The cut-outs of all the buttons have been flawlessly done so the functioning is not hampered. Depending on your choice there is a myriad of beautiful print designs which you can select from – there are floral designs, designs with birds and animals, seasons and much more. 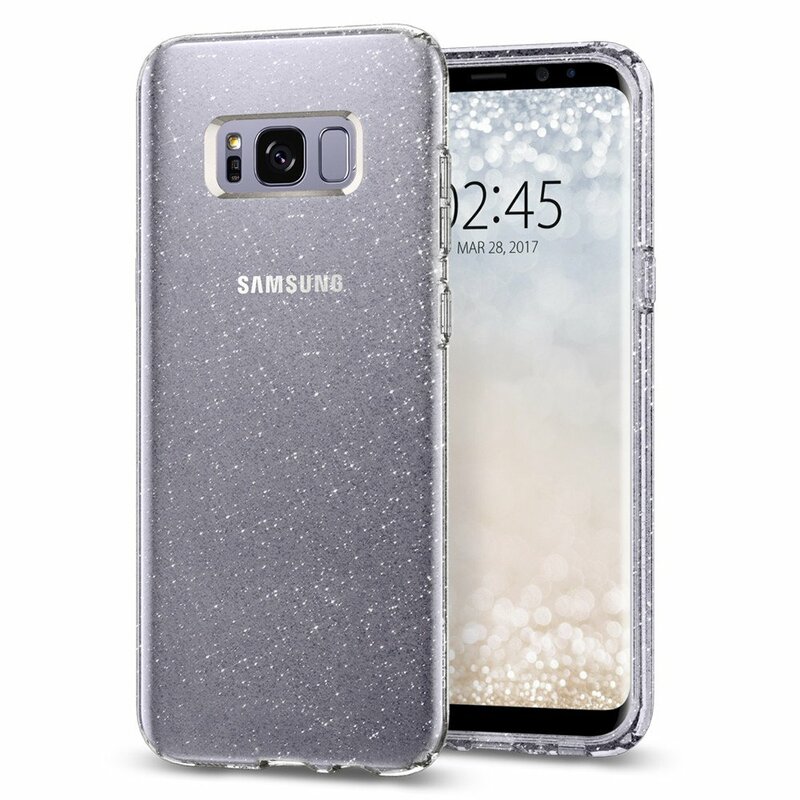 The clear printed cases are available for both Samsung Galaxy S8 and S8 Plus. Prices for these delicate mobile cases start at $8.99. This authentic leather made mobile case from Daviscase offers protection in style. The vintage look given to this leather mobile case makes it completely classy. 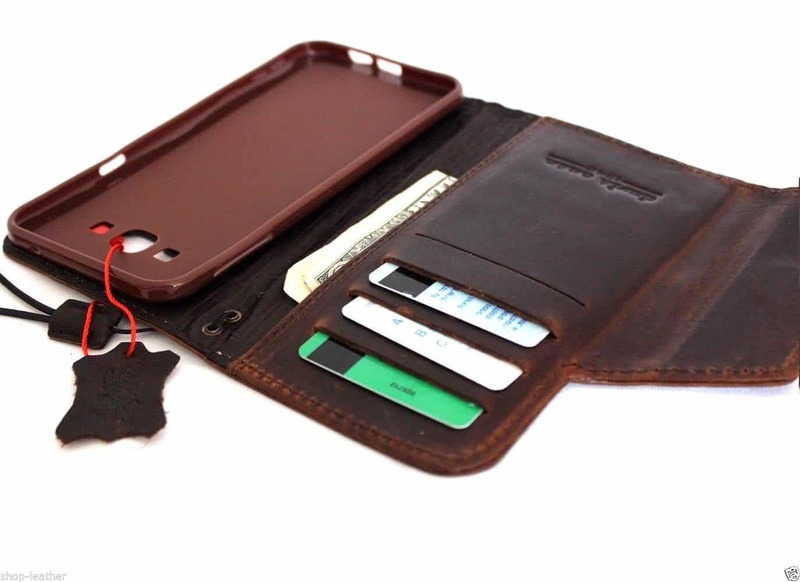 This leather mobile case is more than just a simple smartphone cover. It has wallet pockets for cards, ID and cash. Your mobile will be well-protected from scratches, wear and tear and dust. Daviscase leather mobile cases for Samsung Galaxy S8 are amazing smartphone protectors. They are available in different leather colours and come for $29.99. 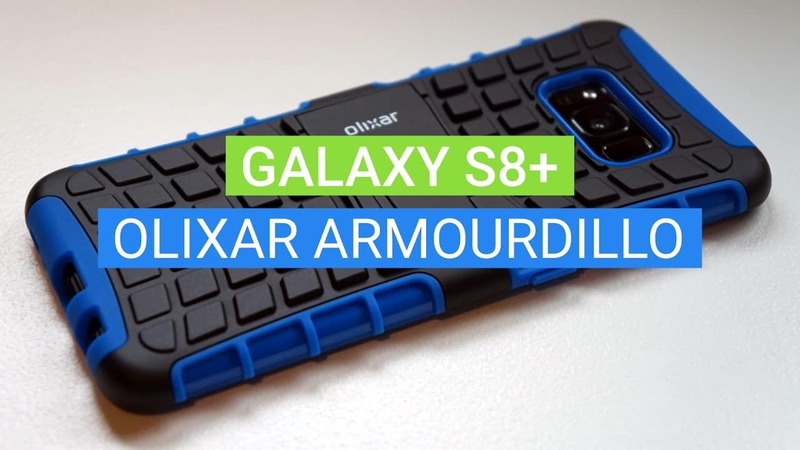 For those who intend on buying something robust then you can opt for the Olixar Armour Dillo mobile case which would be a perfect shell for your smartphone. 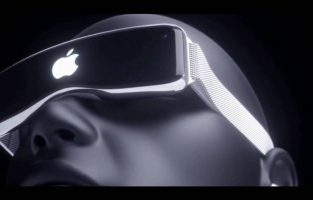 It is made of polycarbonate exoskeleton which is impact resistant. The textured surface gives you a non-slip grip and keeps your phone safe. There is a small kickstand which lets you use your phone handsfree viewing in landscape mode. 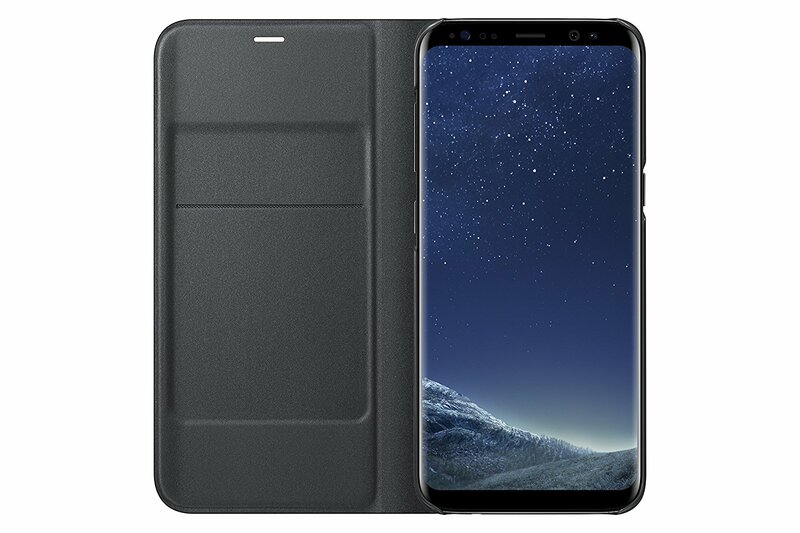 The cover is available for both S8 and S8 Plus versions. 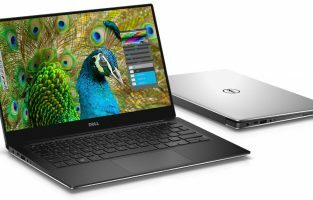 The company has included a two-year warranty too. There are two shades available and the cost of this mobile case is $16.99. Next in the list of Galaxy S8 and S8 Plus cases is a stylish and metallic gloss finish mobile case from Elago which has a lustrous shine giving it an eye-catching look. Polycarbonate and thermoplastic polyurethane have been combined to make this case giving it dual protection in case of scratches and drops. 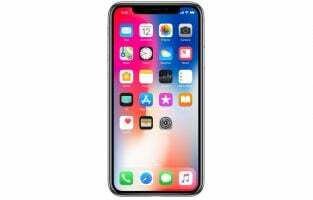 Also used in its make is the LEXA N Rexin which is a material used in NASA helmets, bulletproof glass and NFL helmets which make the mobile case highly durable and your smartphone perfectly safe. You are also given a year warranty with a free replacement from the company if it breaks in the first year of its purchase. There are five classy colours available and the price for this cover is $16.99 with an exceptional for the black one which is available at a slightly discounted price of $13.99. This mobile case comes from the company itself and is definitely an amazing mobile case. What makes it different from the other cases is its ability to display LED notifications on the cover. You can stop alarms and even receive calls by swiping with the cover on. There are certain LED caller ID icons which reveals the identity of the caller. There are slots within the cover for you to store cards or some cash. Your phone wakes when the cover is opened and sleeps automatically once closed. This unique cover is slightly on the higher price side but is definitely worth every penny spent. 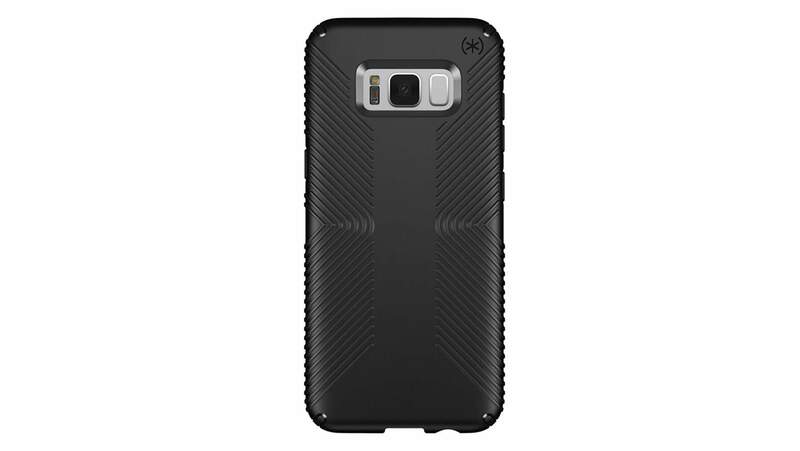 The cover available for both Samsung Galaxy S8 and S8 Plus and can be purchased for $59.99. This is a perfect mobile case for the women. It bears a complete girly look with shiny rhinestones. It has a 3D look and looks like a purse which can be flipped to make a stand. There are slots to keep your cards and has a soft inside so it fits perfectly with your Samsung Galaxy S8 Plus. The blingy look shouldn’t keep you from thinking it is brittle; the mobile case is quite durable. 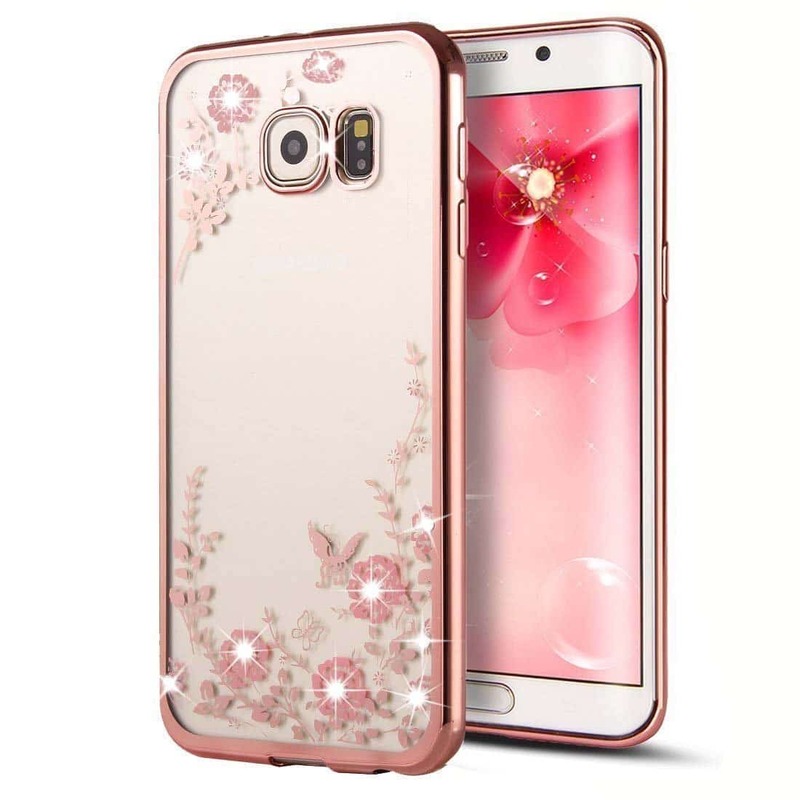 The colour of the mobile case is golden and the price for an attractive piece such as this is just $7.86. There is nothing more beautiful than simple mobile covers. This clear and minimal design mobile case is just right to vaunt your new smartphone. The build of the case is light and keeps off the extra bulk from your smartphone and makes it handy. It can be easily installed and the reinforced buttons make it responsive while using the smartphone. If you are bored of the transparent back after sometime then it can be customized according to your taste. 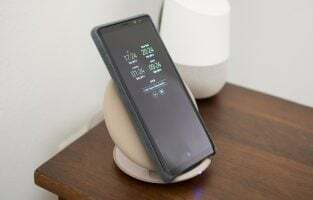 The phone case is attuned for both Samsung Galaxy S8 and S8 Plus 2019 version. The mobile case is priced at $9.99 only. 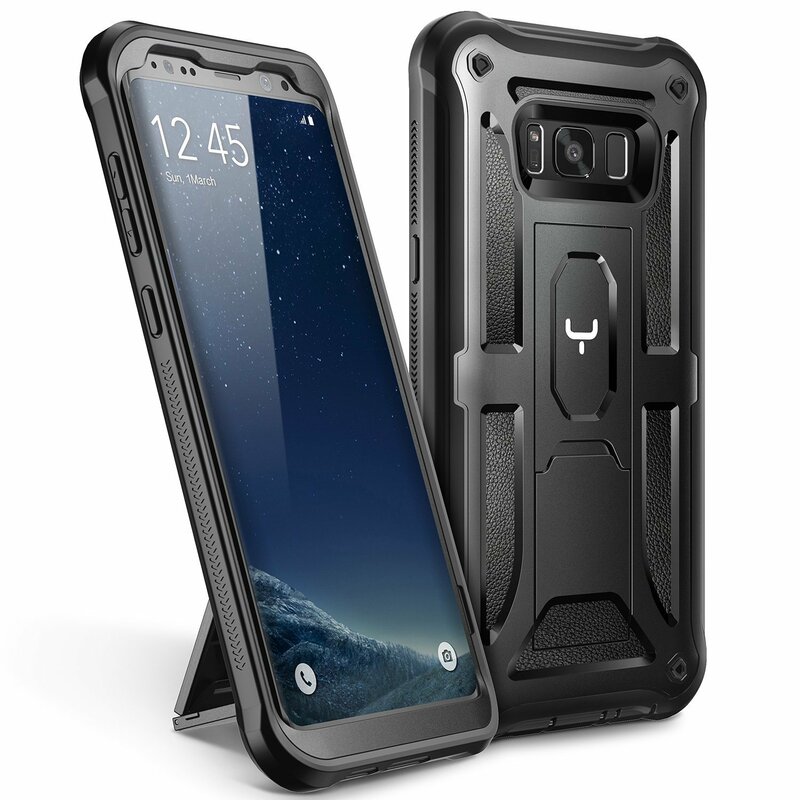 One of the best cases for Samsung Galaxy S8 and S8 Plus, the Speck Presidio mobile case offers the best cover for your smartphone in terms of security of your phone. The most outstanding feature of this mobile case is that it has been dropped from a height of 10 feet several times to check its durability. It features raised rubber ridges which gives you a strong grip over your phone to prevent falls. The case has been lined with a material known as IMPACTIUM which suppresses shock. IMPACTIUM absorbs the shock and keeps your phone safe. 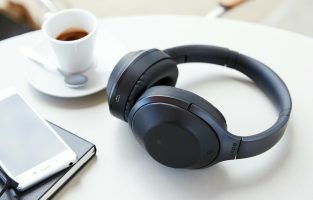 The raised guards are also made of IMPACTIUM which protects the bezel and the screen preventing damage when it falls flat. The company offer lifetime warranty. There are five colours available and the mobile case costs $44.99. 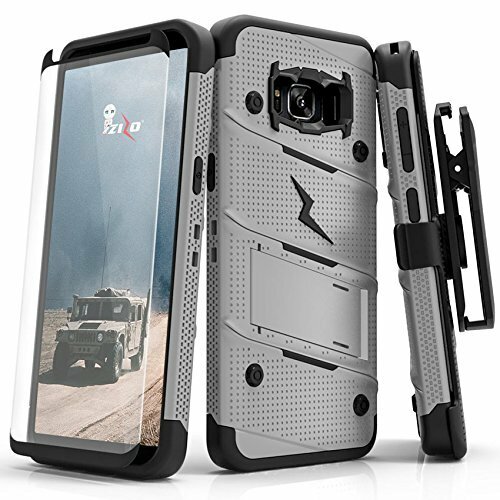 The Zizo Bolt Series offers Galaxy S8 and S8 Plus cases in a variety of colours. You have ten completely cool colours to choose from. The bolt sign on the case gives it a futuristic look. The case has been tested by Military Grade 810.1-G. Besides the cool look the mobile case offers complete security of your phone. Also attached to the case is a kickstand if you choose to go handsfree. The case is accompanied with a screen protector which is has a 0.33mm 9H hardness. The screen protector is made of 100% clarity tempered Glass. The mobile case costs $17.99. 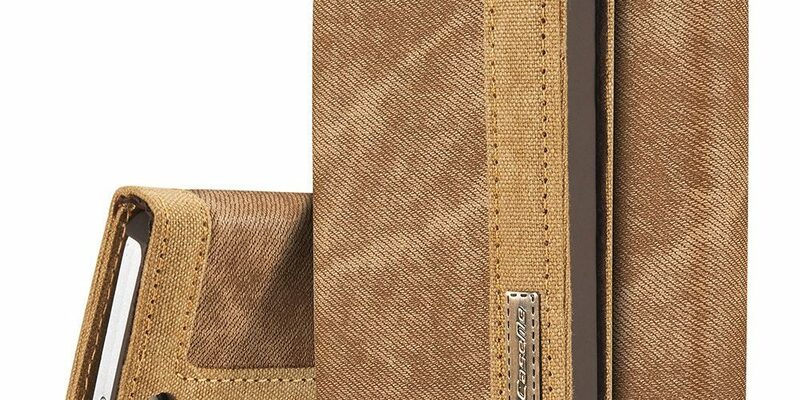 This classy leather wallet style mobile case from JGOO has an official look making is perfect for people with a refined taste. It is a multi-purpose mobile case which also works as a wallet. There are slots for cards and photos both inside and outside. The case is detachable and the inner hard case can be removed to be used as a back cover, if you would like to give it a slim look sometimes. The mobile case has been designed exactly to fit Samsung Galaxy S8 and Samsung Galaxy S8 Plus mobile phones. With your mobile safely tucked in you don’t have to worry about falls or scratches which can be got while it is in your pocket or handbag. The magnets embedded on the mobile case are powerful and you can be carefree about your mobile not falling out from its case. 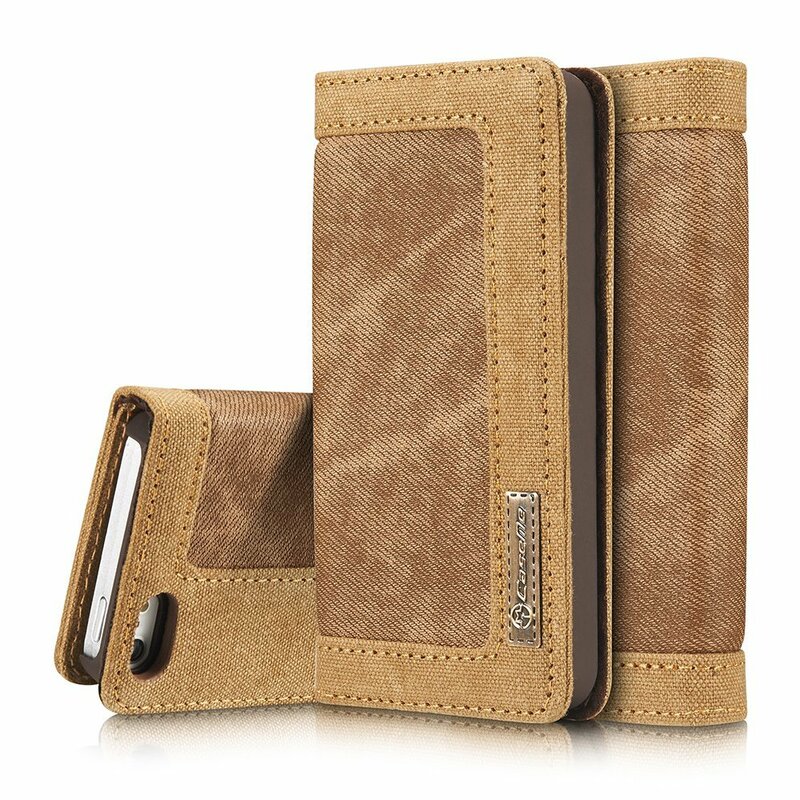 There are six colours available for this design and the price for this multi-purpose useful leather mobile case is $10.99. 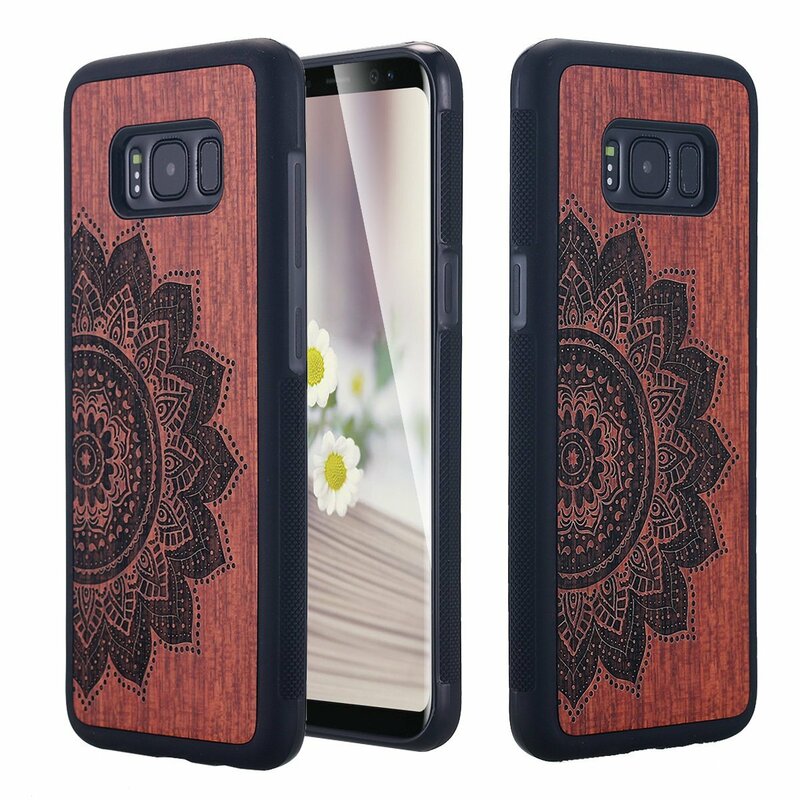 Beautiful wooden mobile case with a beautiful carving from LONTECT is another classy mobile cover in the list of Galaxy S8 and S8 Plus cases. It is made from original wood and the bumper frame is made of TPU for the safety of your mobiles. 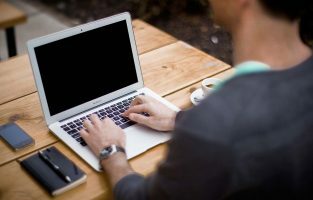 The case is non-slippery, light weight and gives a good grip so you can handle it easily. There are exact openings for camera and the buttons for you to use it with ease. There are two shadings of wood which are available for purchase and is compatible with Galaxy S8 Plus smartphones. The price of this mobile case is $7.99. The above are some of the best mobile cases for Samsung Galaxy S8 and S8 Plus. All of the above will keep your mobile safe besides giving an exceptional look to your smartphone.